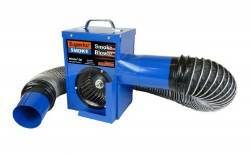 Smoke for Leak-Testing Trailers, Vans and Shipping Containers. Trailer repair. 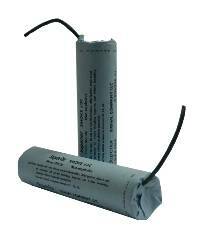 Smoke for leak-testing semi trailers and shipping containers. An essential tool for trailer repair. 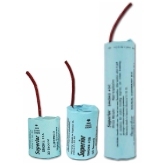 Use 3C Superior Signal® Smoke Candles to leak-test all of your trailers and shipping containers. 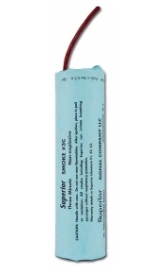 Superior Signal® Smoke is an essential tool for container and trailer repair work. This highly visible non-toxic, non-residue smoke is perfect for checking the integrity of van bodies, trailers and containers. One 3C Smoke Candle readily fills a 40 ft container top-to-bottom and front-to-back, letting you instantly identify punctures and rust holes, popped seams, and leaks around doors seals and hinges. Presurrization is not necessary. Just light the candle(s), close the doors and in minutes, dense, white smoke escapes from the smallest leaks in roofs, floors, sides and doors. Don't trust the "daylight" test! 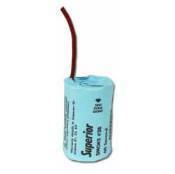 Use 3C Superior Signal® Smoke candles when a thorough check of trailer and container integrity is required. 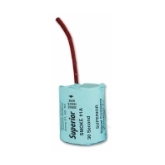 The smoke emitted from Superior Signal®Smoke Candles is non-toxic, but can irritate breathing passages when respiratory protection is not used. Test only unoccupied spaces. Warranty: 1 year from date of manufacture. Void if shipped outside the USA.